This is the podcast of Izzy Rock, tales from real people discussing everyday life. 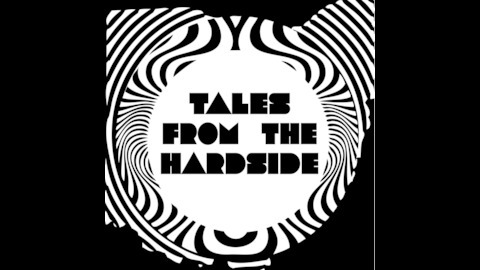 Izzy is from Dayton, Ohio and also releases Gem City Podcast, a podcast about Dayton. 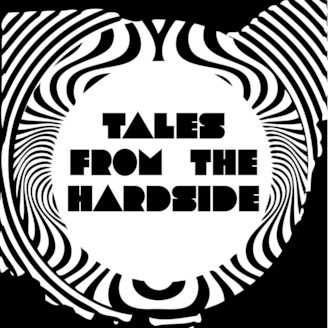 This is Tales From The Hardside.